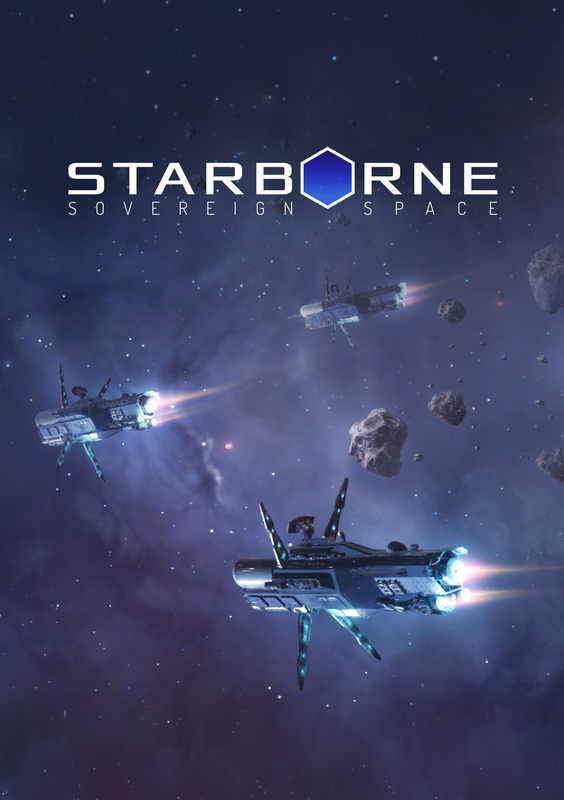 Starborne is a new strategy MMO where you take on the role of space commander to compete against thousands of other players over control of the galaxy. Forge alliances, build massive fleets and wage wars to expand your space station into a galactic empire! The game takes place on a seamless map which can currently support up to 5000 concurrent players. Due to its slow-paced nature in a persistent universe, games in Starborne take months to reach the crucial endgame phase, where the surviving alliances duke it out to become the uncontested winner. As the game progresses, you will be able to define your role via an extensive skill tree: Command fleets on the frontlines, sabotage enemies through covert operations or become the industrial backbone of your alliance - each specialization comes with its own unique abilities and gameplay benefits. Starborne also features a card based customization system, allowing you to enhance your fleets, space stations and alliances. These upgrades enable a wide number of strategies and counters for you to exploit. While Starborne is still in the early stages of development, we're having regular test games to gather feedback from the community. Download the installer and join today! The biggest game of Starborne to date goes live at 18:00 GMT. Join over 5000 other players and conquer a massive galaxy! The 8th and final Alpha Test will start in late October. Join the test server now to get a headstart! Installer for Windows. Note: If you have an existing installation downloaded prior to Alpha 9, you will have to reinstall the game. Is there a mac client? The current alpha client only runs on Windows, but we should have a Mac client ready for the next alpha. This all looked good until I saw that it's got no singleplayer elements. Oh well, good luck I guess. It's a massively multiplayer strategy game which is designed around playing with and against other players. But thank you. 🔧We are currently experiencing server outages, our engineers are on it.